Can you say buffet fun? Mom/dad went out with some friends to a local hamburger joint called Krystal’s. Look it up to see if you have one in the area. Kind of like White Castle but better… we think. 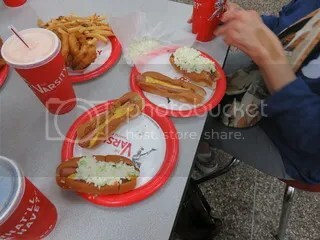 A group of four went out to eat and got all of this food and four drinks for $15.00 – not bad huh? We call that cheap eats here. They have miniature square hamburgers that are awesome hot off of the grill. Their chicken wings are also awesome – they have a little heat though and will give you a kick. Have you tried any of these? Snorts – Hey, a piggy gets hungry during the day – snorts. My texts are in blue and mom’s are in gray. Enjoy my friends. Welcome friends to another edition of Travels in the South. Today is being brought to you by daddy. Recently McDonald’s launched a bigger Big Mac called the Grand Mac. Now dad loves his Big Mac’s of any kind but he has been opting out of trying this because of eating clean. Well this past weekend, he couldn’t help himself. He had to try one and of course mom was there to interview him and take pictures – that’s my mom. She didn’t try one or any of his french fries – go mom and your will power! 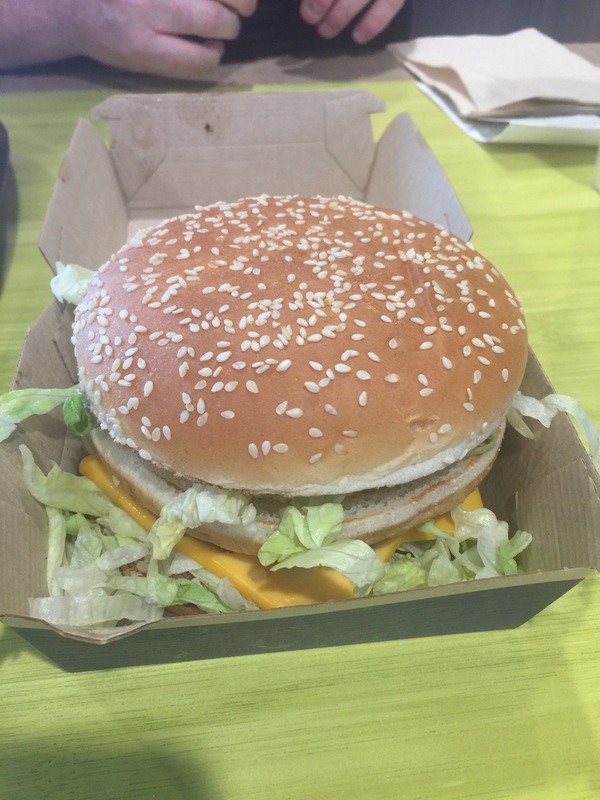 Now this is from the McDonald’s website: “A regular Big Mac is two pure beef patties, Big Mac sauce, sandwiched between a sesame seed bun, American cheese, crisp lettuce, onions and pickles.” And a regular Big Mac has 540 calories. 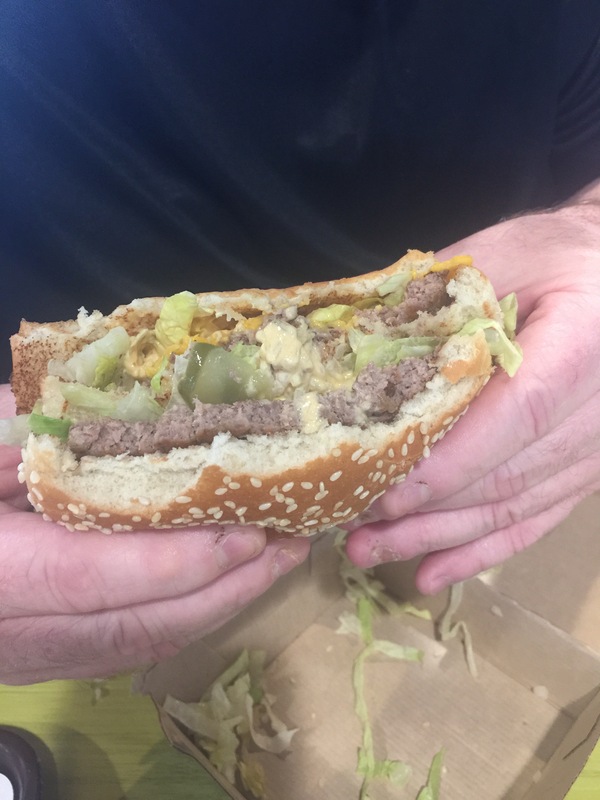 Now here is the description from McDonald’s website on the Grand Mac: “Sink into 1/3 pound of real beef seasoned with salt & pepper sandwiched between a sesame seed bun. All dressed with special sauce, crisp lettuce, onions, pickles and two slices of American cheese.” And a Grand Mac has a whopping 860 calories! Okay, a little more beef, an extra slice of cheese and 320 more calories. And the pictures on television and on the McDonald’s website show there is a size difference and we all know that size matters, right? So what did daddy think about the Grand Mac? Daddy shrugged his shoulders at it. The Grand Mac that he got did not look much bigger than a regular Big Mac. It didn’t taste any different per say. It was just okay. In fact, if dad had to do it all over again, he said he would pass. It just wasn’t that awesome. So there you go – from the dad’s mouth. Oh ladies – I’ve got a holiday made just for you today. The first Thursday in November is considered Men Make Dinner Day. Doesn’t that sound totally awesome? Ladies can sit back and let their man cook them dinner for a chance. And we are talking the entire dinner to include dessert! So let me tell you the details. Guys, sit your woman in the living room with a glass of wine, pop their feet up and give THEM the remote control for a while. You then head off to the kitchen and prepare that masterpiece for dinner. Now, here’s an important thing. Put that phone away. No take out or reservations. You have to cook this meal all by yourself. It can be as simple or as complex as you want it be. What’s your specialty? A nice burger? An omelet? Soup? Sandwich? Whatever it is – make it special for your woman. After all of that touring of the World of Coca-Cola, the humans all got hungry and needed a sit down break of nourishment. They decided to go to a local restaurant that is very popular here in the south. Mom plugged in the destination in her GPS and they started off down the street. That’s when something funny happened. They passed the same church like three times. Finally Jean and Bill were like, “Have we been here before?” Of course everyone started laughing when the GPS would go “recalculating”. That’s my mom – always making her own destination. After a while and with letting the GPS tell mommy where to go and mommy listening, they finally made it to their destination for lunch – The Varsity. You are immediately greeted with so many people and the “What’ll You Have? What’ll You Have?” from the cashiers taking orders. The Varsity has been running for over 88 years and is a local landmark here in the South. On this day, there was nothing major going on in town. Days that there are football or basketball games or school functions, imagine this picture three or four times as busy. Not only can you go in to dine but The Varsity downtown also has the world’s largest drive in with car hops. What a blast from the past huh? 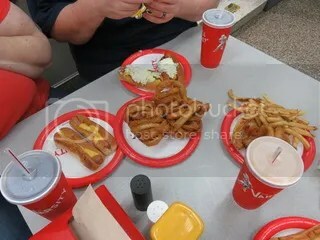 The Varsity offers a variety of different food – from hot dogs to hamburgers to grilled pimento cheese sandwiches to awesome onion rings to french fries. 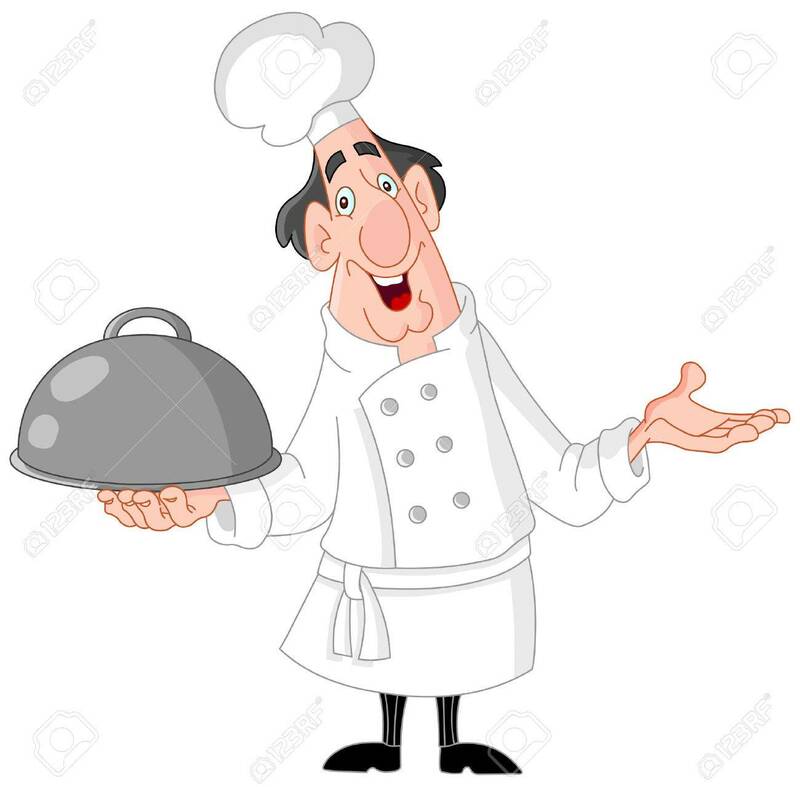 In fact, it is a published fact on their website that they go through two miles of hot dogs, a ton of onions, 2500 pounds of potatoes, 5000 fried pies and 300 gallons of chili that are made from scratch daily.